Kylie Scott has a new book! 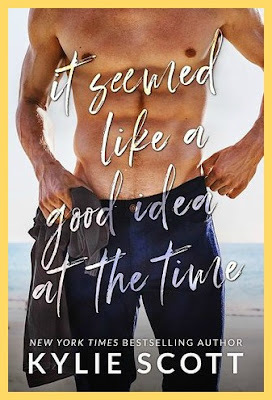 If you love contemporary romances that tickle the feels and make you laugh, then you've got to check out this book. Kylie is a New York Times and USA Today best-selling author. She was voted Australian Romance Writer of the year, 2013 & 2014, by the Australian Romance Writer’s Association and her books have been translated into eleven different languages. She is a long time fan of romance, rock music, and B-grade horror films. 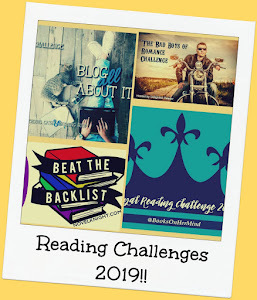 Based in Queensland, Australia with her two children and husband, she reads, writes and never dithers around on the internet. 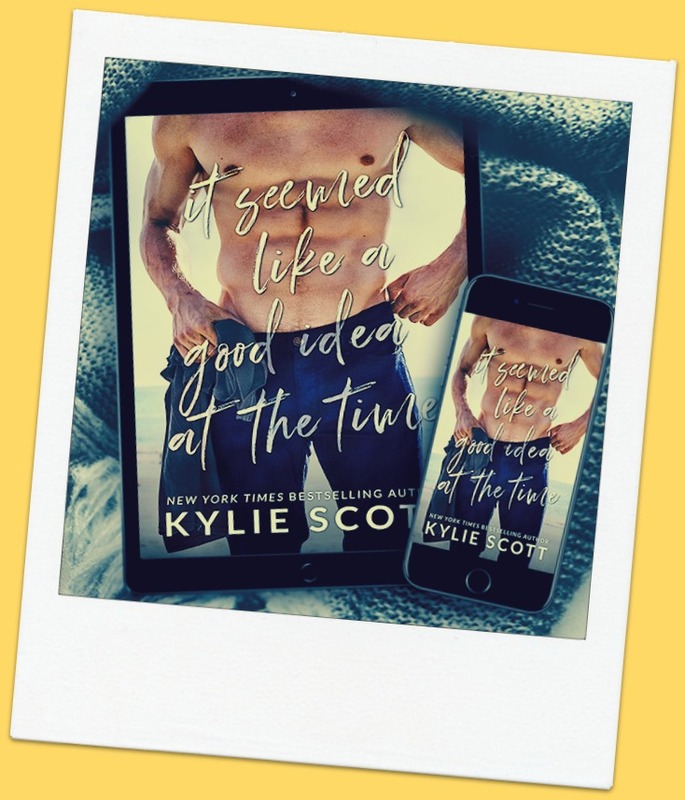 You can learn more about Kylie from http://www.kylie-scott.com. I've never read this author but I sure liked the excerpt. I'm posting my review for it tomorrow. All in all, I liked it but it wasn't my favourite. :/ Usually, I love this author's books. Yeah, this was my first huge age gap and it was a bit odd. Oh sounds good and thanks for the excerpt. Might be something I'd enjoy!